As Seen on the latest TV show The Kardashians!!! 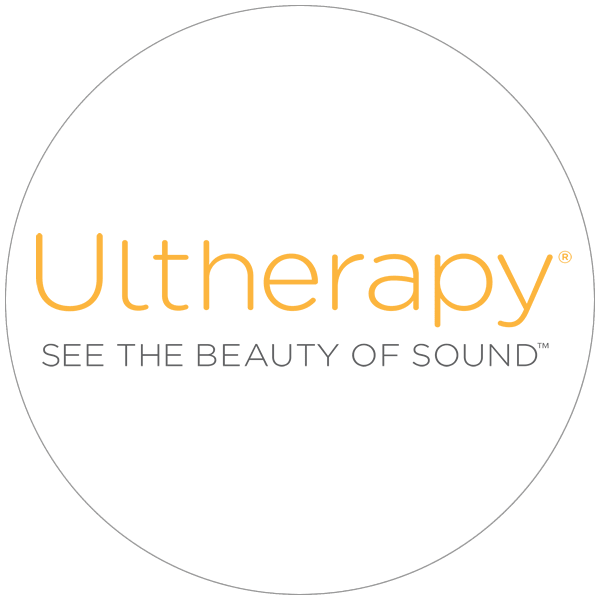 Ultherapy is the only non-invasive procedure FDA-cleared to lift skin on the neck, under the chin and above the eyebrow. Ultherapy helps battle the aging process by lifting, toning and tightening by targeting deep facial structures. Its great for anyone who wants to take control of their fight against facial gravity. Ultherapy can help you achieve a fresher, more youthful look from your brow to you chest. This treatment is ideal for patients who are not good surgical candidates or for those who wish to avoid the risks, cost and downtime associated with facial surgery. Ultherapy technology is the same device used for imaging babies with pregnant women. Now also FDA cleared to improve the appearance of lines and wrinkles on the decolletage. Must have a Free Consultation prior to booking this procedure.